Before the Los Angeles Lakers signed LeBron James in what became one of the biggest summers in franchise history, they opened their UCLA Health Training Center. On top of providing their current roster with a new, state-of-the-art practice facility, it was meant to get all aspects of the organization under one roof and serve as a de facto recruiting tool of sorts. With that, the Lakers have also opened up their doors to former players who wish to get their offseason work in. Owner Jeanie Buss and president of basketball operations Magic Johnson have championed UCLA Health Training Center as being a hub open to all. At 30 years old, Bynum is looking to make a comeback. 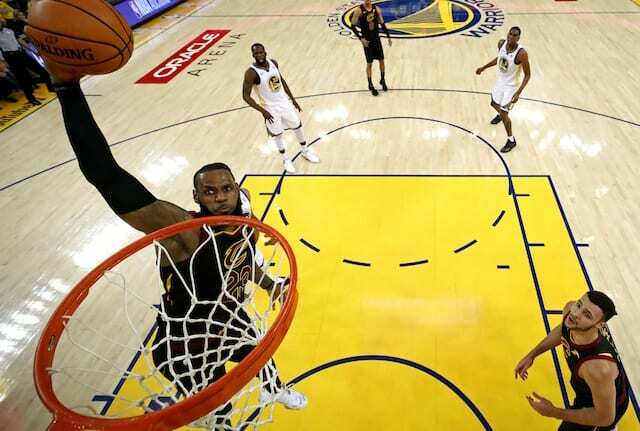 He last played in the NBA for the Cleveland Cavaliers and Indian Pacers during the 2013-14 season, appearing in just 26 games. That was after missing the entire 2012-13 season due to a knee injury. After being selected No. 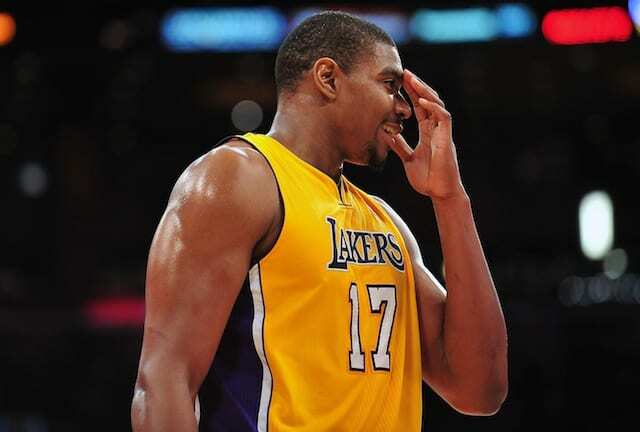 10 overall in the 2005 NBA Draft, Bynum spent seven of his eight seasons with the Lakers. He won two championships with the team, was an All-Star in 2012, and averaged 11.7 points, 7.8 rebounds and 1.6 blocks in 392 games with the Lakers. Although his visit wasn’t considered an official workout, it presumably gave the front office an opportunity to nonetheless evaluate Bynum.